Visit a local sake brewery and learn the secrets behind the sake-manufacturing process. Sample a few of the brewery's creations and find your favorite as the brewer talks you through the history and culture of sake brewing, and tells you a few behind-the-scene stories. Take home a guide, sake handbook, and souvenir photo to remind you of the tour. At 8:30am, meet your guide at your hotel or nearest train station. Get ready for a 6-hour sake brewery tour on which you will learn all about this Japanese rice wine and perhaps find your new favorite. After a short train ride, arrive at the brewery. 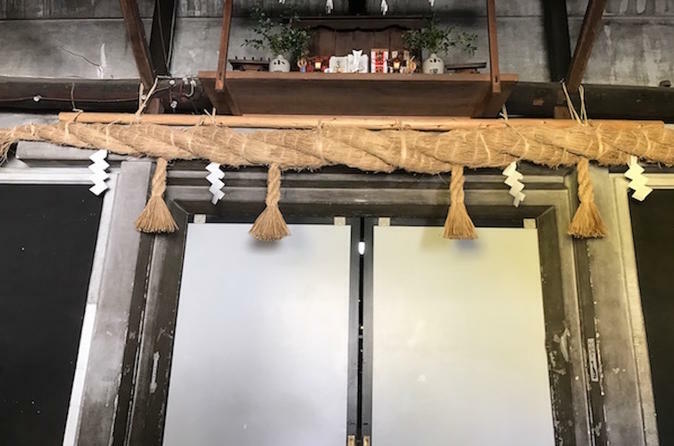 Go behind the scenes to observe the manufacturing process as your guide describes to you the importance of the rich Japanese soil and the manpower and patience required in creating sake. Learn about the culture and history of the drink, and why its popularity is not limited to only Japan. Finally, enjoy a sake-tasting session and sample a few of the breweries latest creations before returning to central Tokyo with your guide.